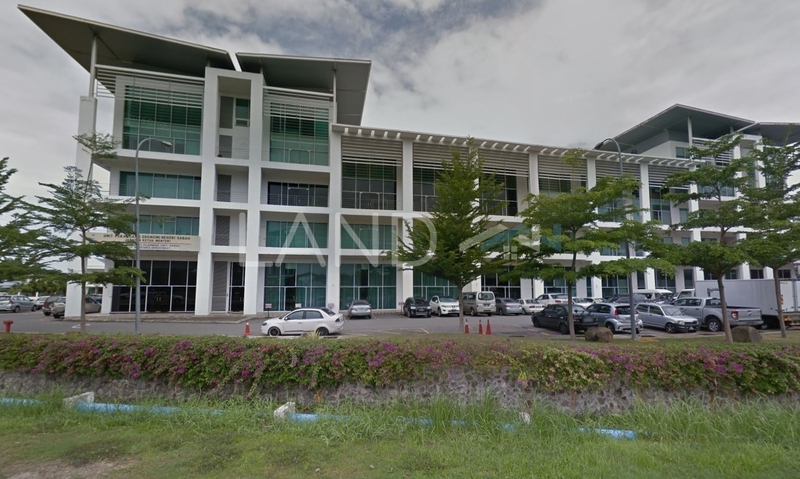 Wisma Sedia is an office building located in Kepayan, Kota Kinabalu. Other neighbouring projects nearby here are Donggongon Avenue, Wisma Kinsabina and Wisma Langat. The only amenities nearby this office building are some universities. 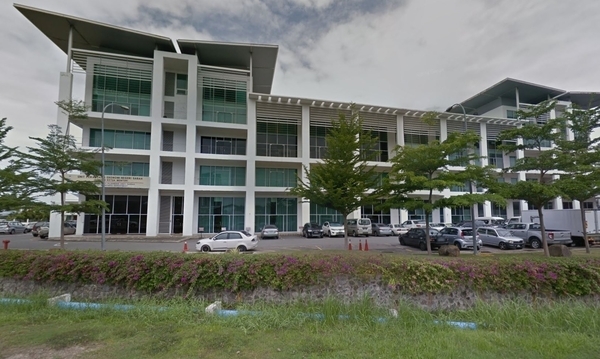 Several of the universities here are I System College Sabah, Open University Kota Kinabalu Sabah and Open University Malaysia.